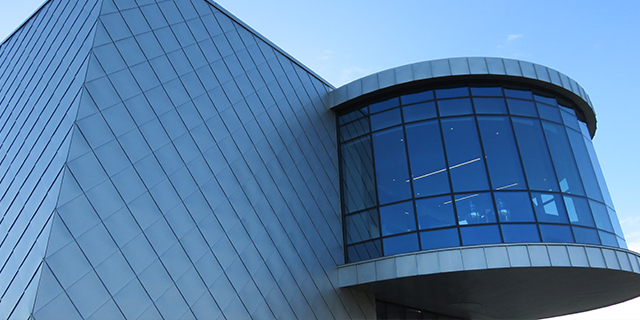 ALMHM Ireland, encompassing ALMHM / MET-SEAM LTD in Craigavon and a depot in Dublin, are the leading distributor of Hard Metal and ancillary to the building industry… Contact us. 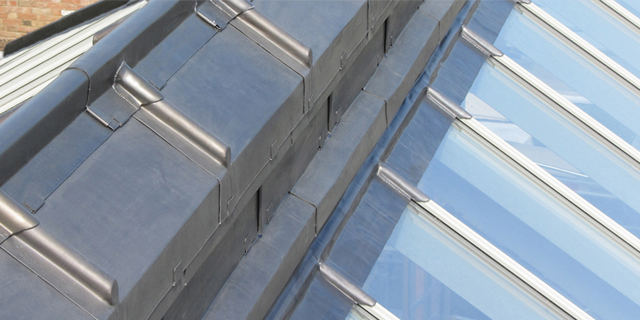 ALMHM Ireland manufacture and distribute Rolled Lead for the roofing industry. Copper Metal Roofing and Cladding Materials. 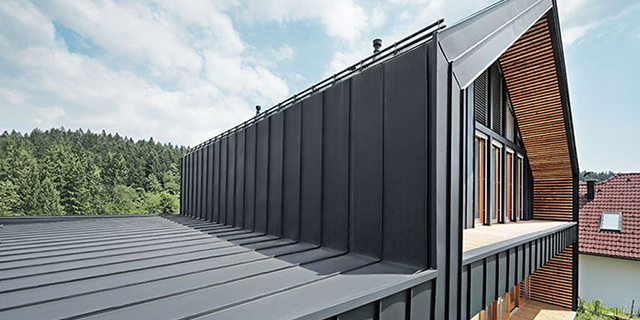 Zinc Metal Roofing and Cladding Materials. 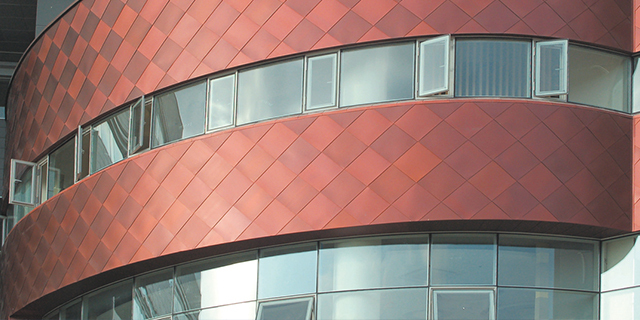 Aparam Uginox Stainless Steel & Lindab GreenCoat PLX, Metal Roofing and Cladding Materials. 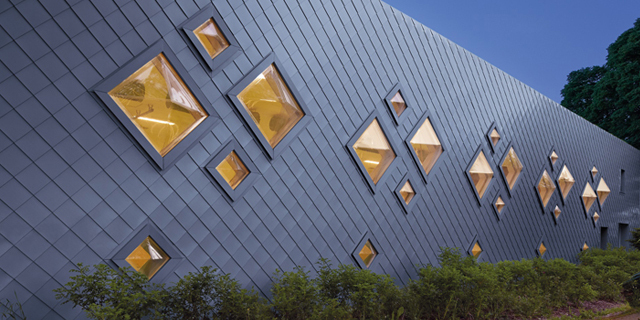 Aluminium Metal Roofing and Cladding Materials. 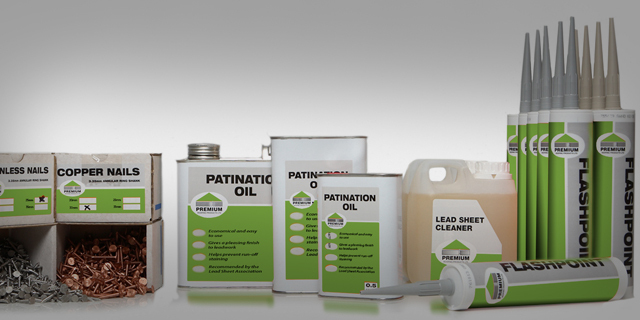 ALMHM Ireland’s complete range of lead ancillary products. ALMHM Ireland hold extensive stocks of various materials from all leading European manufactures including VMZINC, Rheinzink Zinc, Zintek Zinc, KME Copper, Arubis Copper, Aperam Stainless Steel, Prefa Aluminium and Lindab Painted Steel. We also stock matching rainwater systems. Further to hard metals, ALMHM / MET-SEAM in Craigavon and ALMHM in Dublin also supply (at highly competitive rates) all associated roofing and cladding products including Nvelope and Kladfix rail and support systems, Warmfast fixings clips Warmfast self adhesive foil faced vapour barriers, structured underlays and breather membranes, Linitherm PAL OSB, Linitherm PGV FLEX (unique rigid insulation for curved and barrel vault application), Kingspan TR26, Celotext TA4000, Metdeck, Foamglas Readyboard, Ecotherm, Xtratherm, Puren M insulations, Freund tools, Jouanel and other machinery Express and Perkeo Soldering Equipment, solder sticks, flux cleaning chemicals and more.